From 1456 until 1614 Schallaburg Castle was in the possession of the family Von Losenstein. In the 16th century Hans Wilhelm von Losenstein renovated it into a Renaissance style, and rebuilt the church of Loosdorf into a Renaissance Lutheran church. He also founded a Lutheran grammar school for youths of both nobility and non-nobility. In 1627 the church and school were closed according to a law issued by the archduke of Austria emperor Ferdinand II, who wished to restore the Catholic faith in Lower Austria. From the 17th century until the 20th, the castle changed owners several times. It remained private property until 1945. 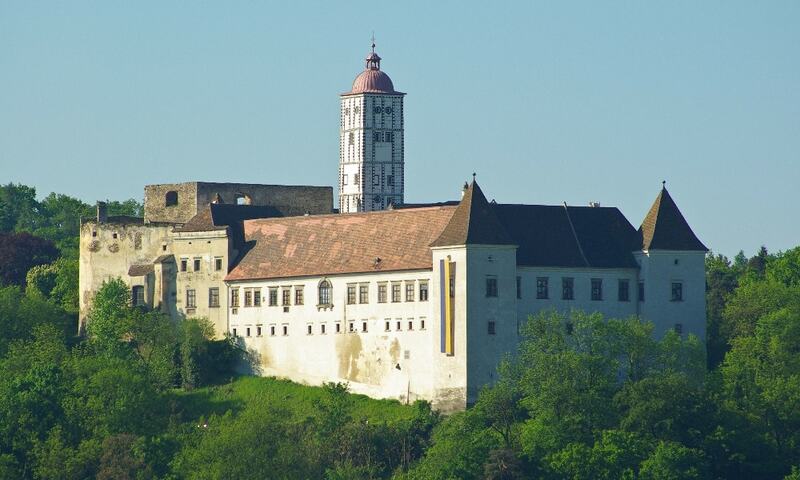 In 1945 it was confiscated by the Russians, and then in 1955 the castle became property of the new Republic of Austria.